Good news for Sony fans carving to buy Sony Xperia X smartphone. This impressive mid-range phone launched a year ago, and it has lots to offer for the price, including a 23MP PDAF primary camera. Regularly priced at $320, you can now save $50 instantly by buying the Sony Xperia X from B&H for just $269.99. The lowest price tag this phone ever touched until now. The Sony Xperia X phone packs a 5.0-inch LCD IPS display with 1920 x 1080 pixels resolution with 69.6% screen-to-body ratio and runs the Qualcomm Snapdragon 650 chipset. It has 3GB of RAM and storage versions varying by 32GB and 64GB; the expandable memory is supported by up to 2TB while the operating system is Android 6.1 Marshmallow. Sony makes amazing camera-focused phones, and this one makes no exceptions too. It has a 23MP phase detection autofocus primary camera with f/2.0 aperture lens, HDR, face detection, and LED flash for recording videos at a full high definition. The featured selfie camera on the Xperia X is a good of 13MP unit also with f/2.0 aperture that shoots FHD videos. You can’t ask more from this device regarding photography. 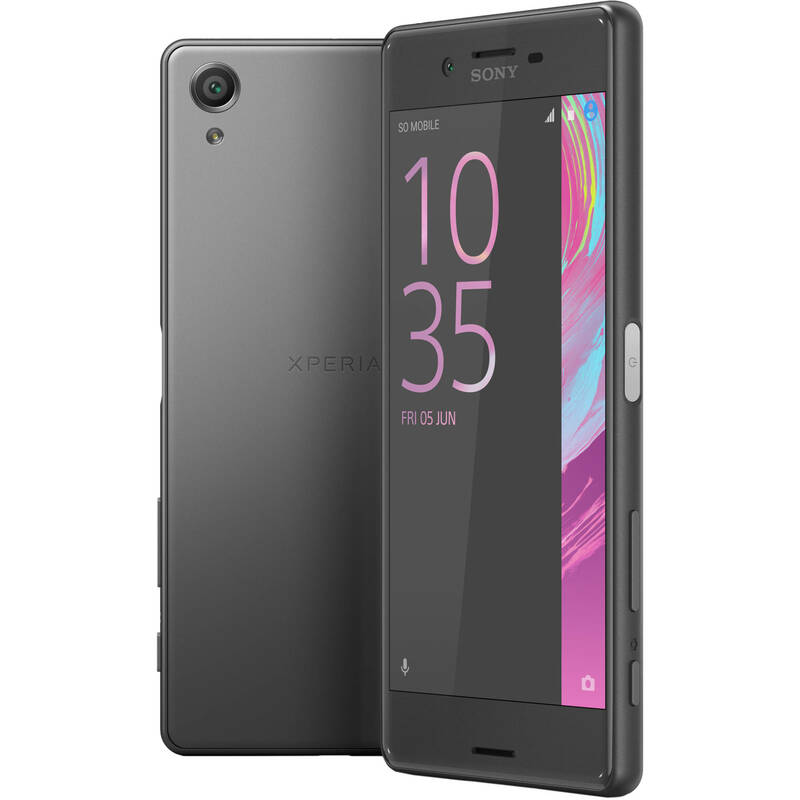 Xperia X sides well in connectivity features as well, it is dual-SIM, supports 4G LTE network, WiFi, GPS, a side-mounted fingerprint sensor, NFC, and Bluetooth 4.2. It gets powered by a 2,650 mAh battery that can keep the phone on for up to two days and supports Quick Charge 2.0 tech. The second good news is that all colors of the Xperia X phone are available with discount. Colors are White, Graphite Black, Rose Gold, and Lime Gold. Sony Xperia X is unlocked, and it will work with any GSM-based network.